Who Were the Top Teen Idols of the 1980s? Ah, the 80s. It was a time when walls were absolutely covered in posters and all the teen idols looked really young. For teenagers then, the most important quality in their idols was an unmistakable aura of goodness and innocence. That’s not to say that looks weren’t important—they were, believe me—but for teenagers, what they wanted were idols who could be one of them. 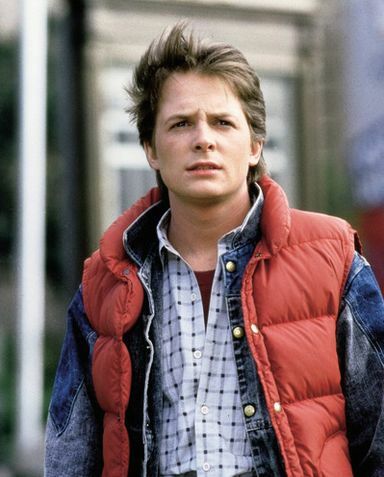 Perhaps no other celebrity during the 1980s matched the heights of popularity that Michael J Fox achieved during that time. He became famous when he was already in his twenties, but he played a conservative teenager with smart-alecky aplomb in the sitcom Family Ties. The people’s reaction to Fox was so positive that his character became the main focal point of the show almost immediately. His boyish looks and his diminutive size added to the perception that he really was a teenager at the time. At the height of the sitcom’s popularity, it was estimated that a third of all households in the US were tuned to Family Ties. Fox then carried his fame over to the movies, and he started in the classic Back to the Future. This movie was a commercial and critical success, and it cemented Fox’s place among Hollywood royalty. Cameron was really a teenager when he played teenage Mike Seaver in the hit sitcom Growing Pains. His boyish charm was a hit among teenage girls, and he was a popular cover in teen magazines such as Teen Beat, 16, and Tiger Beat. He would later make movies too, but his turn as a teenager on TV is what made him a heartthrob among girls back in the day. It wasn’t all about boys for teenage girls in the 1980s. While the boys represented their ideal boyfriends, Ringwald represented them. In 1984, she starred in John Hughes’s first directorial effort Sixteen Candles. That was just the start, and The Breakfast Club and Pretty in Pink would follow next. By 1986, she was on the cover of Time magazine. In the 1980s, women were in two categories. There was Molly Ringwald with her awkward figure, pale skin, red hair, and sweet smile. And then there were everybody else. In the 1980s, you didn’t really have to be on TV every week or have a super successful movie career to be the obsession of girls. You just needed to look like a young boy, and even a single hit movie is enough. 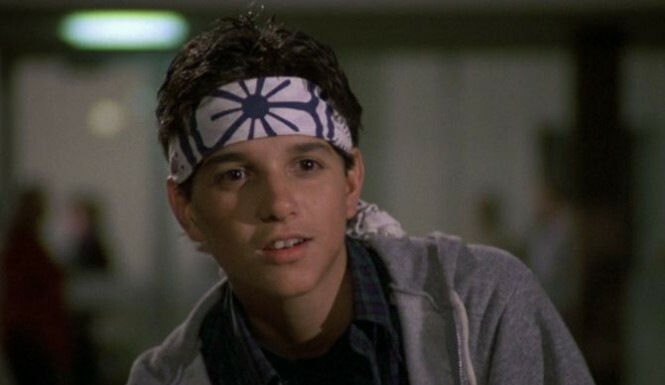 That’s what happened to Ralph Macchio, who was 23 years old when he played a skinny teenager turned martial arts champion in the iconic Karate Kid. Here he played an underdog kid with the manners of the perfect boyfriend, and that was enough to have girls swooning everywhere. 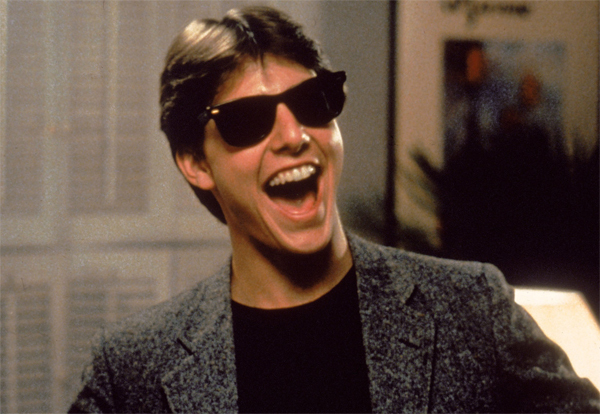 Tom Cruise became the crush of an entire generation of young girls in Risky Business. With those boyish good looks, the girls were already half in love, but running around in his briefs really got them hooked. And when Top Gun came along, there was no stopping Tom Cruise from rising to the top. So what about you? Whose faces were on your walls back in the 80s? The Best Molly Ringwald Movies Ray Ban Sunglasses Popular Teen Magazines Of The 1980’s Ralph Macchio, Where Is He Now? « What Were the Top 5 songs of the 1980’s?